Replacements for bisphenol A, a hormone-disrupting chemical in plastics and food containers, could be just as harmful or even worse than it, according to a new study by the National Toxicology Program. The study of 24 replacement chemicals found that many already in use are structurally and functionally similar to BPA, and, just like BPA, may harm the endocrine system. Biomonitoring studies show that over 90 percent of Americans have detectable levels of BPA in their bodies. In 2009, lab tests commissioned by EWG and Rachel’s Networkwere the first to detect BPA in the umbilical cord blood of American infants. In animal and human studies, exposure to BPA, especially during sensitive windows of development such as pregnancy and childhood, has been linked to harm to the reproductive system, cancer, changes in behavior, and obesity. As shoppers turned away from plastics, food containers and other products that leach BPA, manufacturers put forth a variety of replacements, most with very little publicly available information on their health effects. The National Toxicology Program’s report points out the risk of introducing poorly studied chemicals to the marketplace, saying the new chemicals should be reconsidered for use in consumer products. In some cases, the replacements were more potent than BPA in tests of hormone-disrupting potential, indicating even greater health risks than those from BPA itself. The researchers also said their analyses suggest that many of the chemicals could disrupt the hormones of fetuses in the womb. 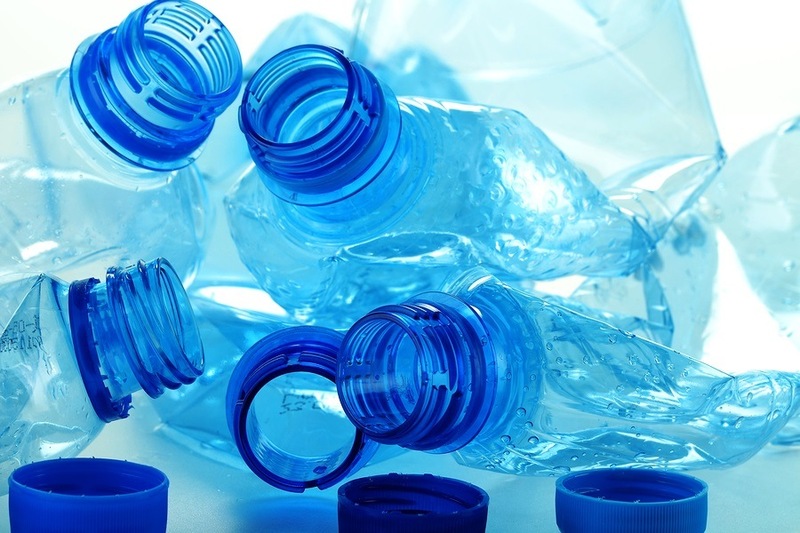 Another recent study, led by University of Massachusetts-Amherst scientist Laura Vandenberg, tested the effects of exposure during pregnancy to bisphenol S, a commonly used BPA alternative that has been detected in human samples and food products. Researchers found that low doses of BPS in mice negatively affected lactation, nursing behavior and maternal care.